Talking about Paris secrets is like talking about bad croissants -- while some people might think they don’t exist, there are actually plenty of them out there. We’ve uncovered some interesting aspects of dining in the City of Light that might come as a surprise even to the biggest Paris nerd. Rather than starting as the brainchild of a famous candy-maker, one of Paris' most famous chocolate stores was actually founded by Marie Antoinette’s pharmacist. When the queen needed a headache remedy for her soon-to-be guillotined head, her Highness’s druggist masked the bitter flavor of the medicine in a chocolate disc. 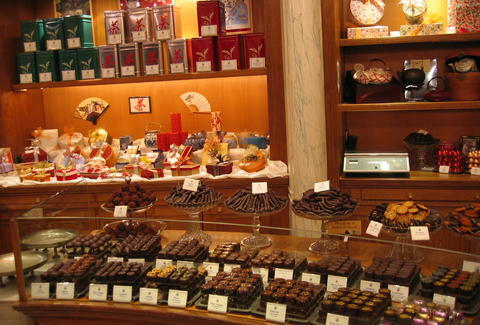 Today, world-famous chocolatiers Debauve et Gallais operates in the same storefront that started in 1817, and continue to sell their chocolates all over the world -- these days without the meds. 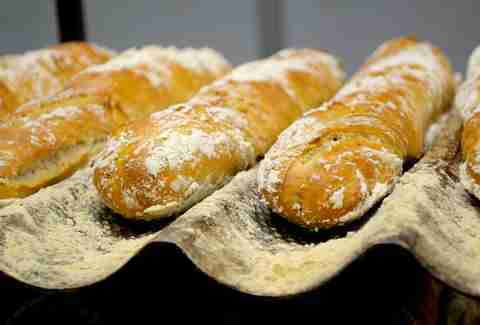 The baguette de tradition is a historic form of bread-making dating all the way back to... 1993. That’s pretty damn young as traditions go, especially since this particular baguette is a French icon. How this came to be: in the early '90s, the government set regulations for “traditional” bread, which became officially defined as loaves that may contain only flour, leavening agents, salt, and water. Bakers also bake ordinary baguettes, which are cheaper -- but they’re basically the Wonder Bread of the boulangerie, so why bother? A recent study from the University of Michigan indicates that cheese may be as addictive as alcohol or cigarettes. 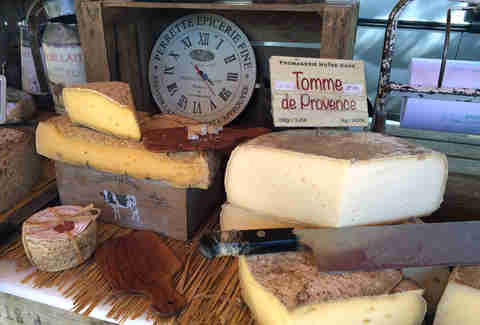 Given that wine and cheese comprise, say, 172% of France’s food groups, the French must all be addicts. At least admitting it is the first step? There’s no need to buy Perrier at the store when you can top up your water bottle with seltzer for free. In an effort to cut down on plastic bottle use, the city launched the first fizzy water fountain in 2010, and five more have followed. They’re a bit hard to track down, but if you stumble across one, you can have the fanciest public fountain experience of your life. 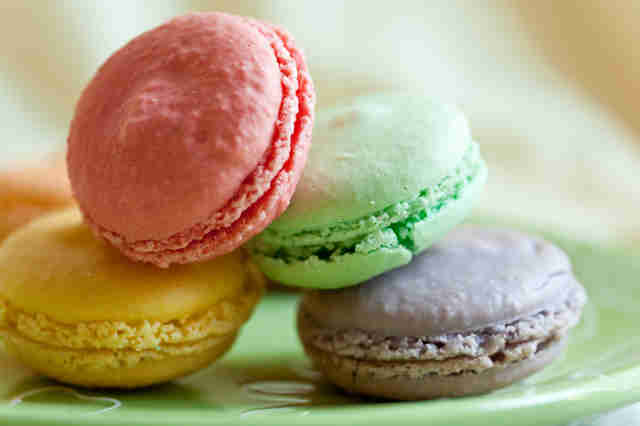 Paris' most famous macarons are factory-made and frozen (like McDonald's burgers)! OK, this isn’t really a secret if you follow the French press, but still: Ladurée may be the benchmark for tourists visiting Paris, but it turns out that their treats are far from artisanal. While little meringue cookies are still crazy good, when you realize that they’re the cookie equivalent of McDonald’s, they just don’t feel that special anymore. While it’s not an actual law that restaurants need to supply doggy bags (yet! ), Paris is pushing to make them more of a thing in an effort to prevent food from ending up in the trash. French portions are generally small enough to manage, but diners still manage to waste 7.7 tons of food per year. Plus, the opportunity to go for day-old steak frites? Sign us up. Most Japanese food in Paris is actually prepared by Chinese cooks. Surprise? 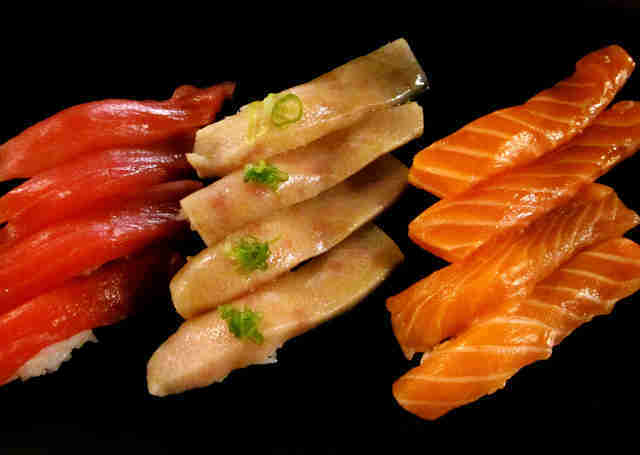 Some estimates indicate that 90% of Japanese and sushi restaurants are actually run by Chinese workers, but this doesn’t stop the Parisians from ordering it to their homes. Food that’s designated “homemade” in restaurants can actually be made from frozen ingredients. While the country introduced a little label to help customers know which restaurants are actually cooking their food instead of just heating up industrial dishes, homemade dishes can still include pre-made and frozen ingredients. So if that quiche tastes just like grandma’s, it’s probably because she also learned to cut some corners. But it’s cool, grandma. We’ve all been there. 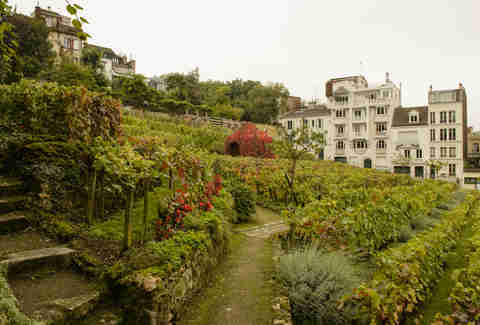 Paris actually produces its own wine, called Clos de Montmartre, made from grapes harvested in the Montmartre district. The tiny garden can yield up to 1,300 bottles of wine a year, which are sold to benefit social programs in the neighborhood. While we’re all for charities (and for going local), we’d generally recommend sticking with Burgundy or Bordeaux when it comes to your red wine selection -- this stuff isn’t always drinkable. While Paris offers plenty of opportunities for trendy food tours and dining experiences, Jim Haynes’ Sunday night dinners have been the low-profile, classic version since the 1970s. While English-speakers sometimes find their way to Haynes’ dinners through some guidebooks, the dude isn’t even on TripAdvisor or Twitter. We can confirm that he exists, though -- and that this meeting is worth checking out. 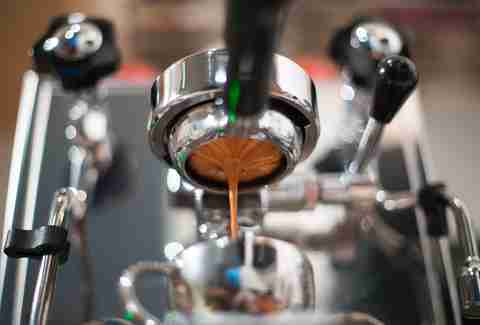 You can now participate in a “cupping” session at Belleville Brûlerie, a local coffee roaster. Channel your inner hipster and discover the complexities and nuances of various coffees roasted in Paris: the cuppers even ask that you don’t wear any scents the day of the cupping, lest the drink’s finer notes get missed. 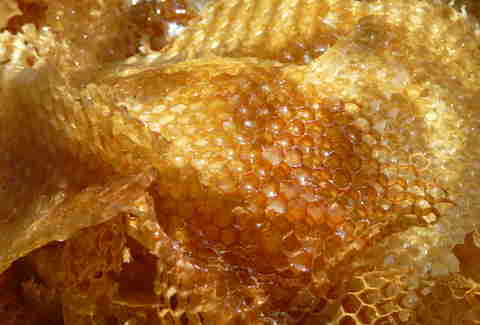 It’s often in short supply, but urban beehives are turning into a thing in Paris. Several beekeepers have hives all over the city, and even Notre Dame has gotten in on the action with hives on the cathedral’s roof.